NOW BOOKING FOR THE 2019-2020 SEASON! 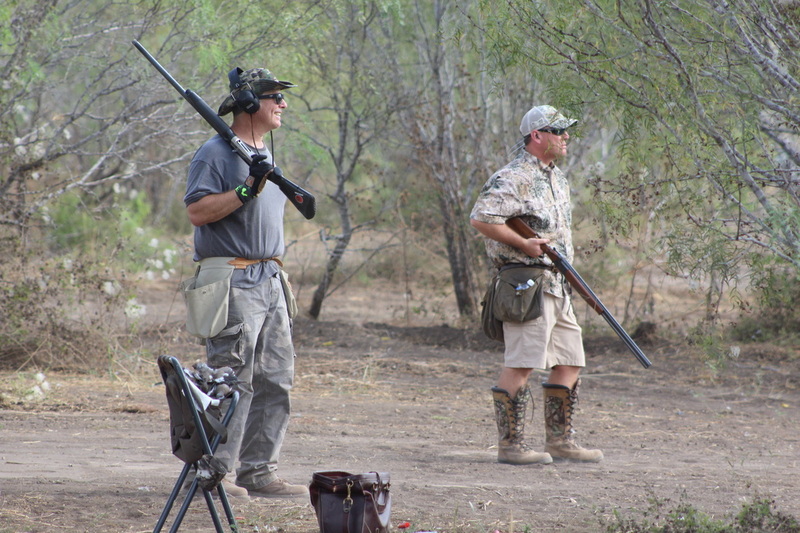 ​Welcome to Stone Yard Dove Hunt offering some of the best Dove Hunting in South Texas. Located at the Northwest corner of Hwy 90 and Hwy 173 in Hondo, Texas. Map. 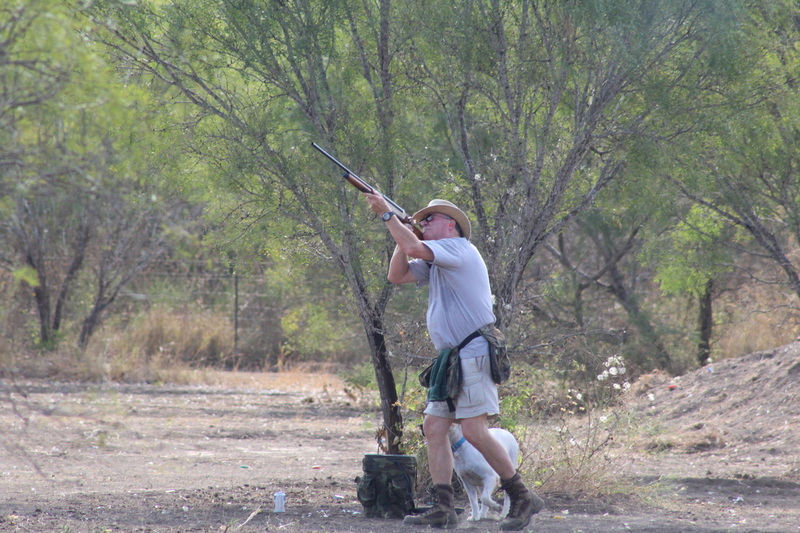 STONE YARD DOVE HUNT offers a unique hunting experience. Our property is located close to town on a major flyway for doves each morning and evening. Mesquite trees on the property offer not only shade and camouflage for our hunters, but also attract the doves as a place to land. We are located near a great steakhouse and across the road from hotel lodging. Morning and afternoon hunts available. See more. Less than an hour from San Antonio. Some of the best dove hunting in south Texas!